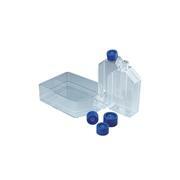 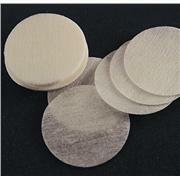 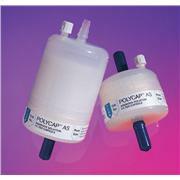 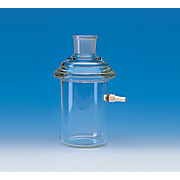 SYNTHWARE filter flask with standard taper outer joint and 10mm O.D. 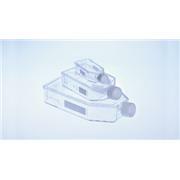 hose connection. 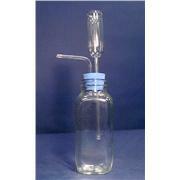 All sizes are blown from tubing to ensure heavy and uniform wall. 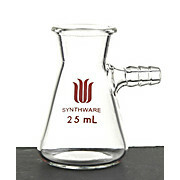 …for tubing Sizes 25 mL through 4000 mL Designed from Federal Specifications NNN-F-240 Scale indicates approximate volumes Flasks are fabricated from molded heavy wall for strength and have a beaded bottom surface that prevents scratching and slippage for additional safety. 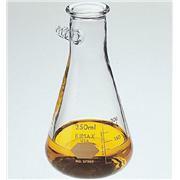 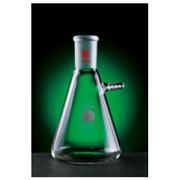 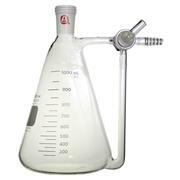 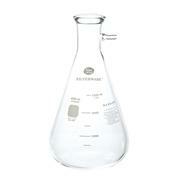 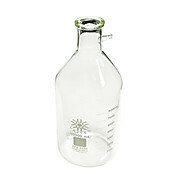 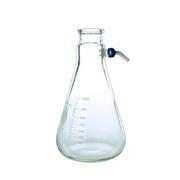 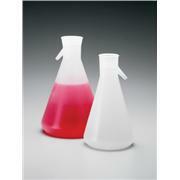 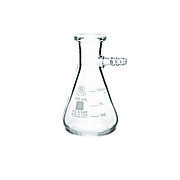 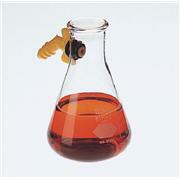 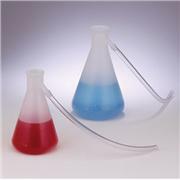 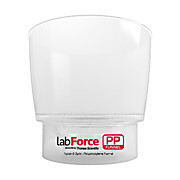 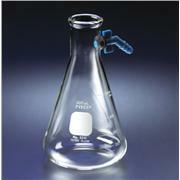 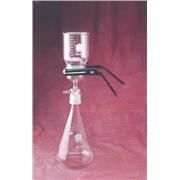 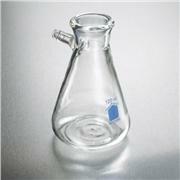 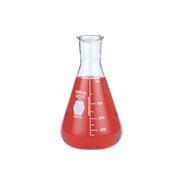 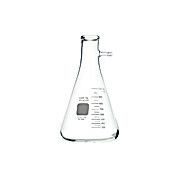 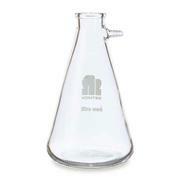 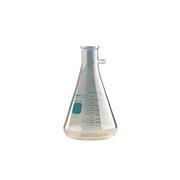 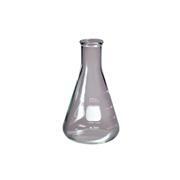 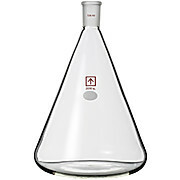 Ai 2L, flat-bottom, heavy wall, Erlenmeyer shaped filtering flask.